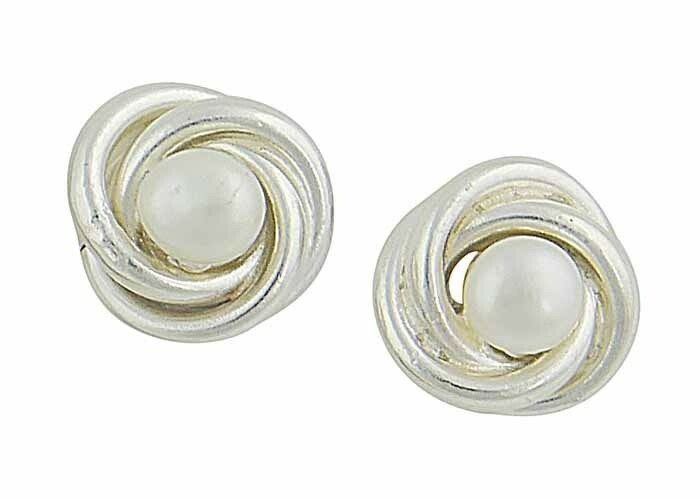 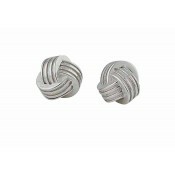 Find the fashion statements that complete your outfit with these small knot pearl stud earrings. 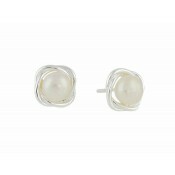 Designed for comfort, they sit flush to the earlobe and have an exceptional design that works with other jewellery beautifully. 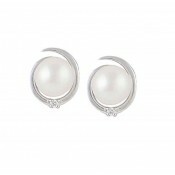 The freshwater pearl at the centre ensures these earrings will appear to accessory lovers of all ages and styles.